urnalist, editor, controversialist, biographer, publisher, playwright, debater, traveller. lecturer; illustrator and prophet. 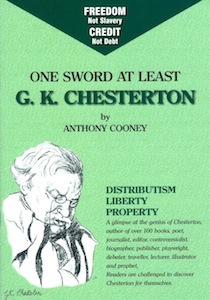 Readers are challenged to discover Chesterton for themselves.